Home » Podcasts » Ep 5. Catriona Pollard On The Power of Building Your Personal Brand. 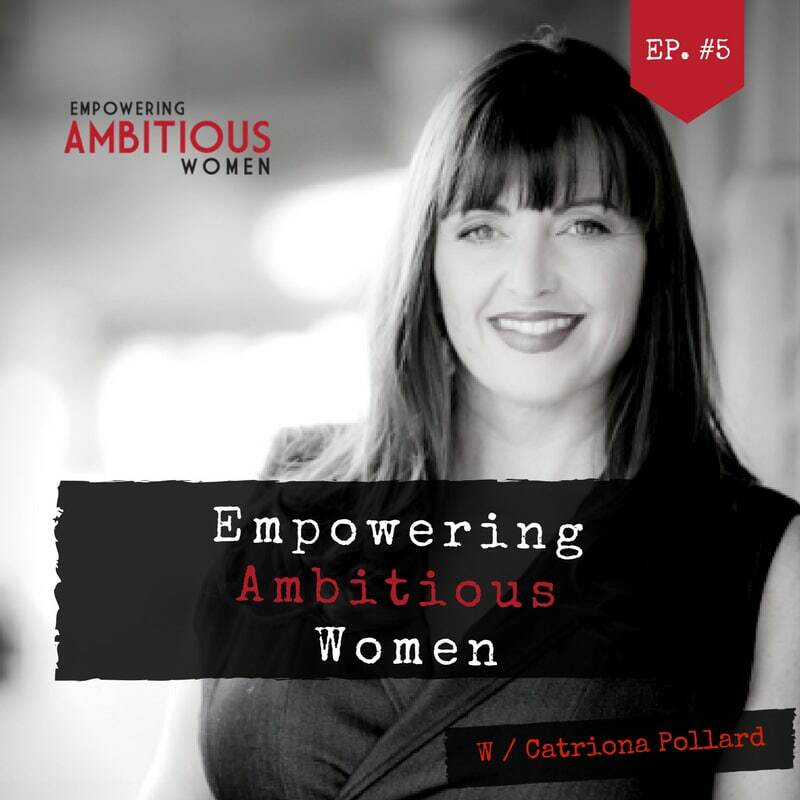 In this episode, Catriona Pollard shares her expertise on the Power of Building Your Personal Brand. CP Communications one of Australia’s most respected and innovative PR and social media agencies. Catriona’s book ‘From Unknown To Expert’ is a step-by-step guide for growing your profile and expanding your influence. By becoming a recognised expert in your field using Public Relations and Social Media. 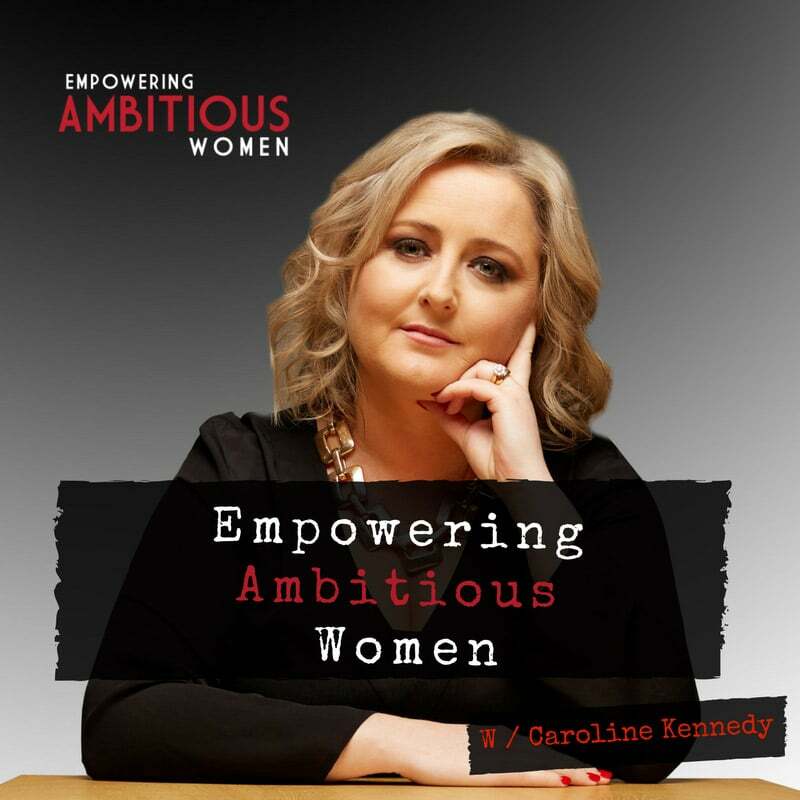 In her book, Catriona shares her story about how she moved from being relatively unknown to a recognised expert. She also shares trade secrets and techniques that can help to build a reputation, increase sales and enable new career opportunities. Catriona founded CP Communications in 2001 and has built it into one of Australia’s leading PR and social media agencies. Recognised as an industry influencer. Catriona is an international speaker and trainer, author and popular media commentator. She has over 20 years’ experience in developing public relations and social media strategies that engage both consumers and businesses. In 2015 Catriona was named as one of the top 50 most influential women entrepreneurs in Australia as part of the Inspiring Rare Birds project. Catriona created the popular blog Public Relations Sydney that has been listed as the top two business blog in Australia. She is also listed as one of the top 100 PR people worldwide to follow on Twitter. Catriona presented an inspirational and motivational talk at TEDx on the topic of Being Open To Yes. She encouraged people to move from the shadows into the spotlight. To redefine the spotlight so it means something to everyone and to understand we all deserve to be there and share our voice with the world. When Catriona realized that staying small and being behind the scenes was no longer working for her. Stepping out of your comfort zone, time and time again. Catriona is an inspiration. She overcame her fears and self-doubt particularly around putting herself out there. She didn’t do it alone; she sought guidance from experts. Catriona knows the importance of overcoming your fears, to thrive. Catriona has generously offered our listeners her book for free. To download your copy of “From Unknown To Expert” Click Here.